I hope everyone had a great 4th of July! I love my country! We had a wonderful day, my sweet little girl was baptized which made the day even more special. It was so great to spend time with family and watch the fireworks as well, truly I am very blessed! 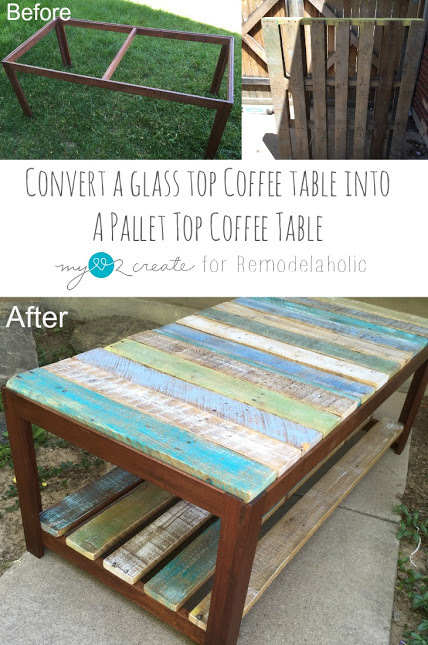 I have been wanting to try a fun colorful pallet project for a long time and when I found this coffee table for free, I knew exactly what to do! 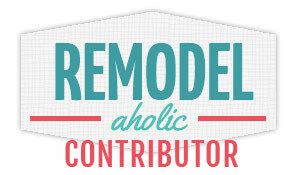 I am sharing the tutorial for this project over at Remodelaholic and would love it if you took a few minutes to check it out! 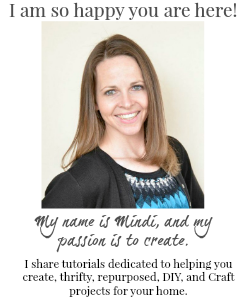 Love it, Mindi! You always come with the most amazing repurposed projects. Those colors are beautiful! I love, love, love this table. Seriously so beautiful Mindi! ps can you tell I'm catching up on my blog reading?